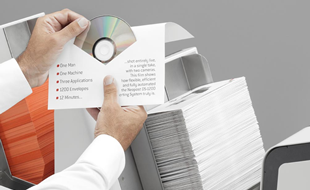 The new standard in production mail, the Neopost DS200 letter inserting machine is highly versatile and able to handle a wide range of applications. Designed to run a variety of jobs which can be changed with ease, the DS200 fits perfectly into the production environment. 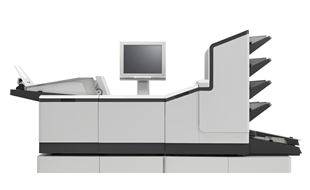 Every part on the DS200 is designed to perform for you. 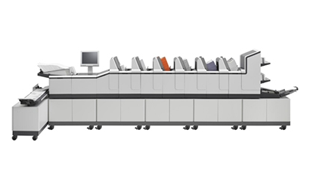 From the high capacity feeders and feeder swap capabilities, to the automatic sheet diverter and the high capacity output conveyor, the DS200 delivers the high speed and perfect practicality you need to handle any mailing requirement.